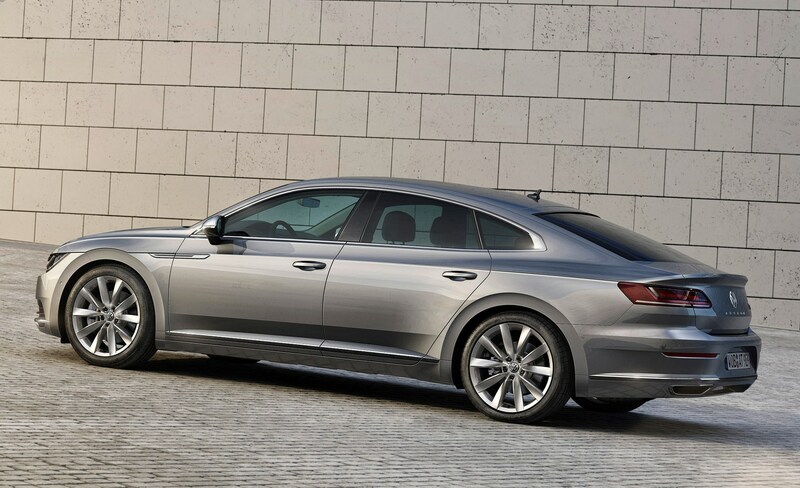 Insurance group: 21 - 32 How much is it to insure? 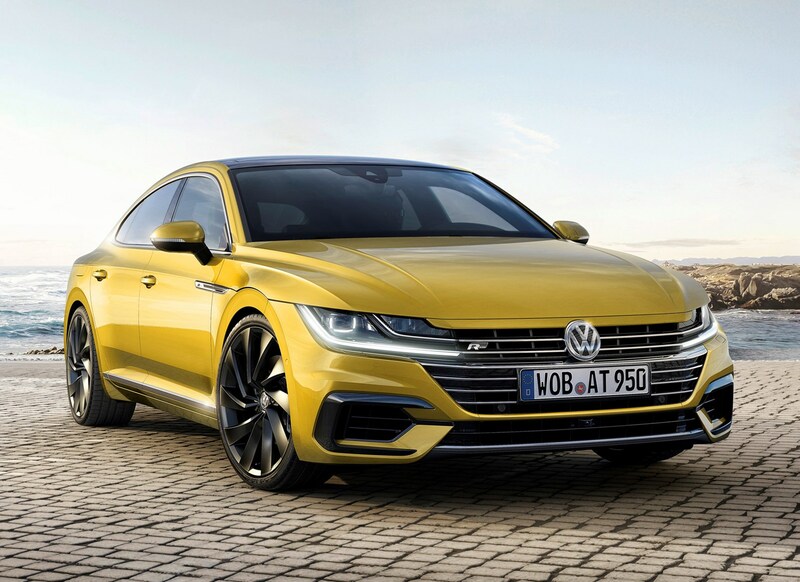 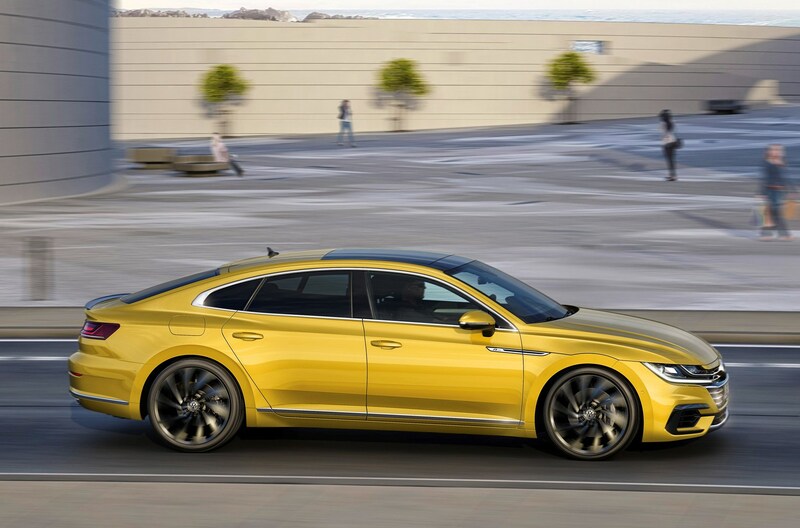 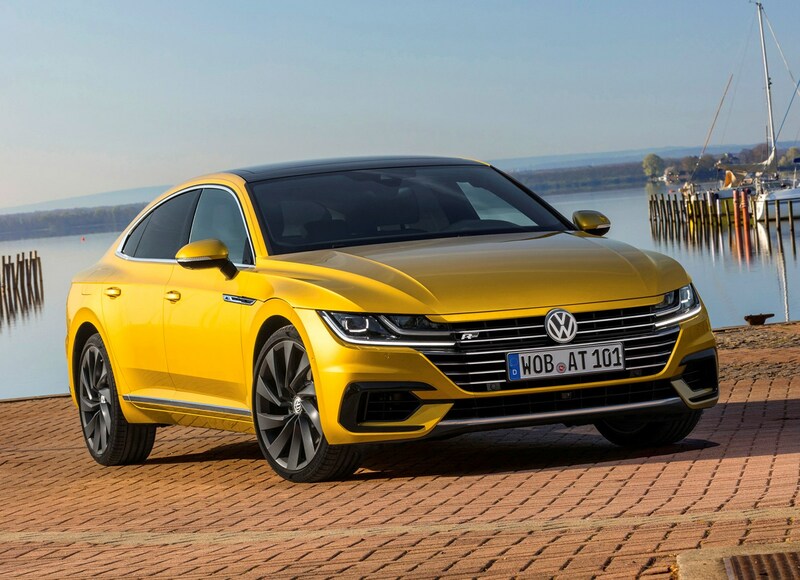 The VW Arteon is described by its maker as a five-door gran turismo, which in less fluffy terms means it’s essentially a more attractive – and pricier – five-door coupe alternative to the Passat. 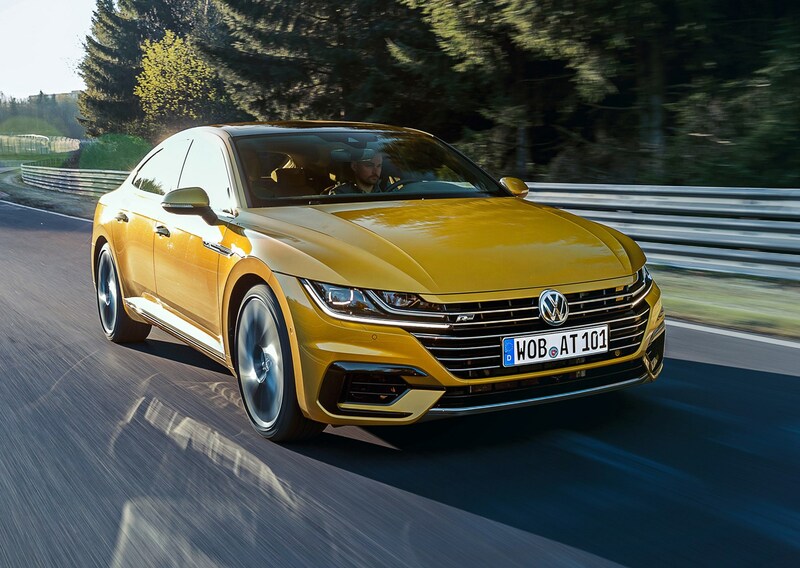 ndeed a number of active safety systems make their Volkswagen debut on the Arteon, and it scores a deserved five-star rating in the Euro NCAP crash test. 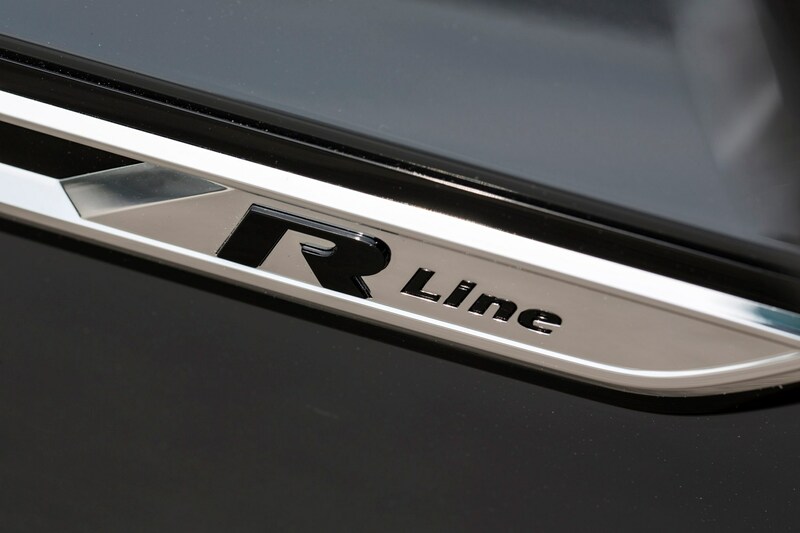 It is, in other words, the company’s new flagship. 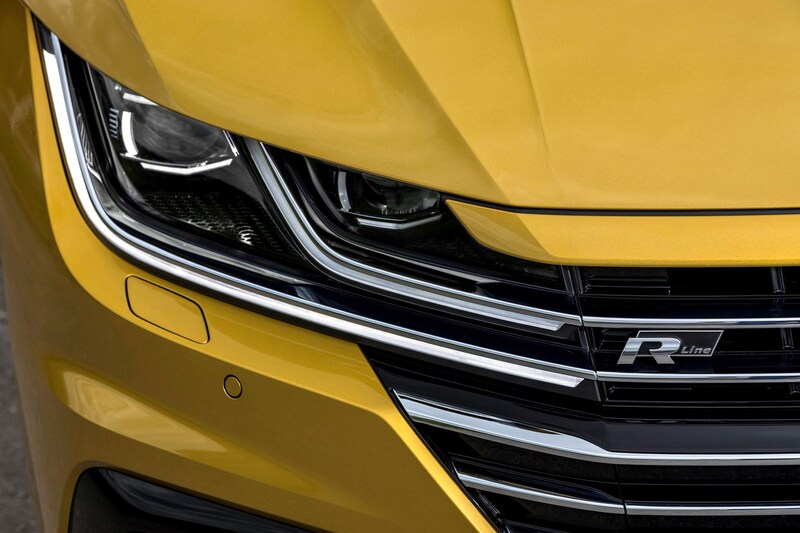 But does that mean you should consider one over more premium rivals? 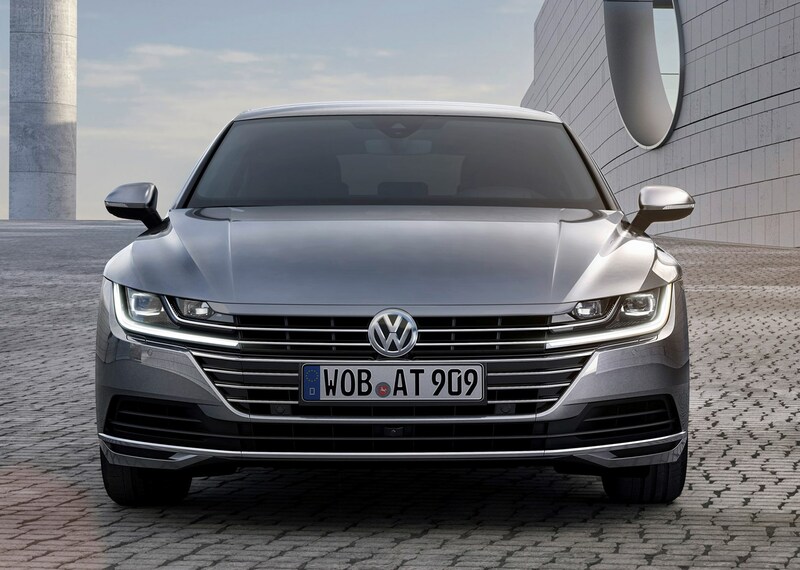 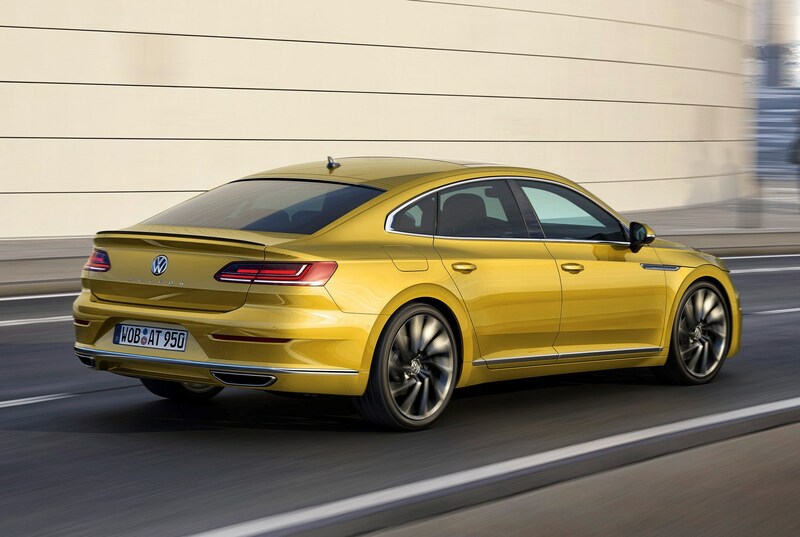 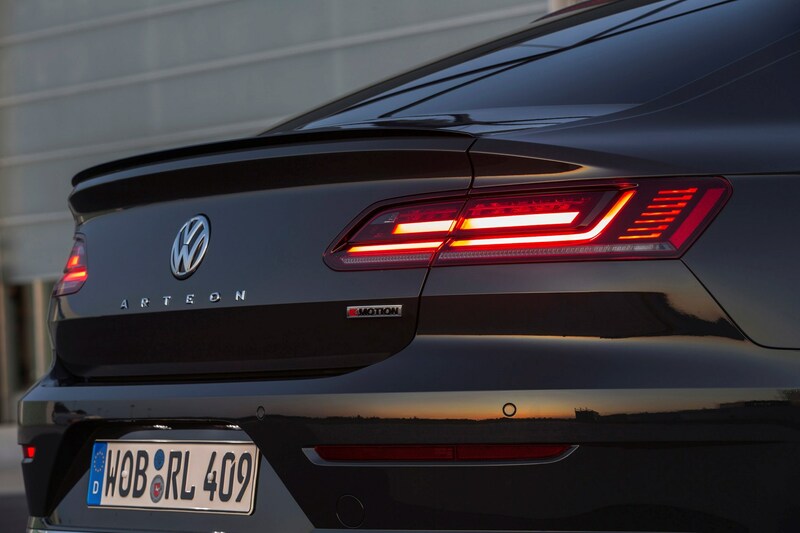 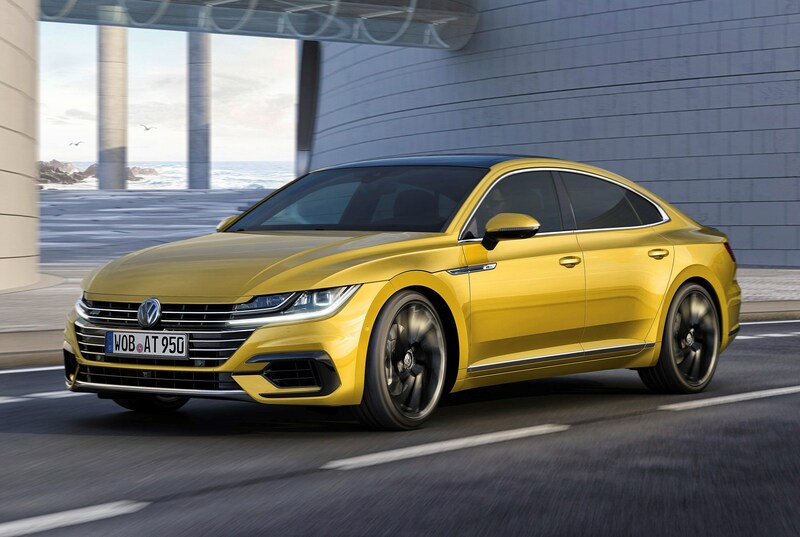 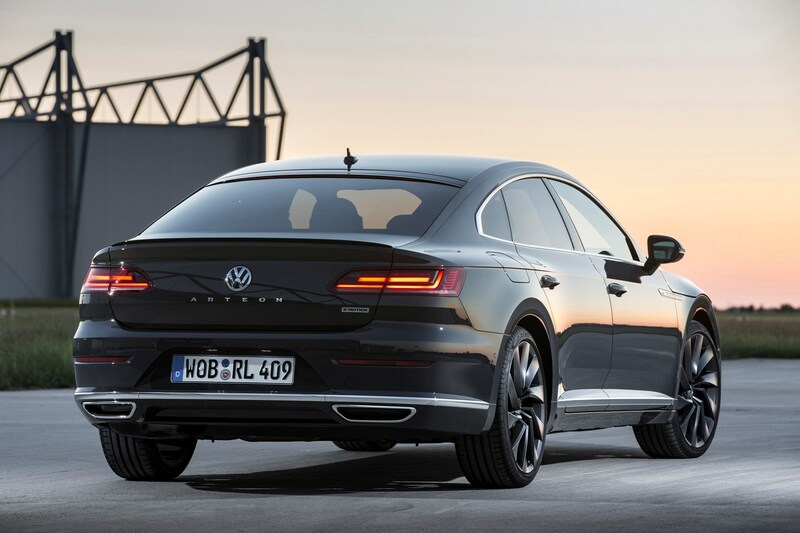 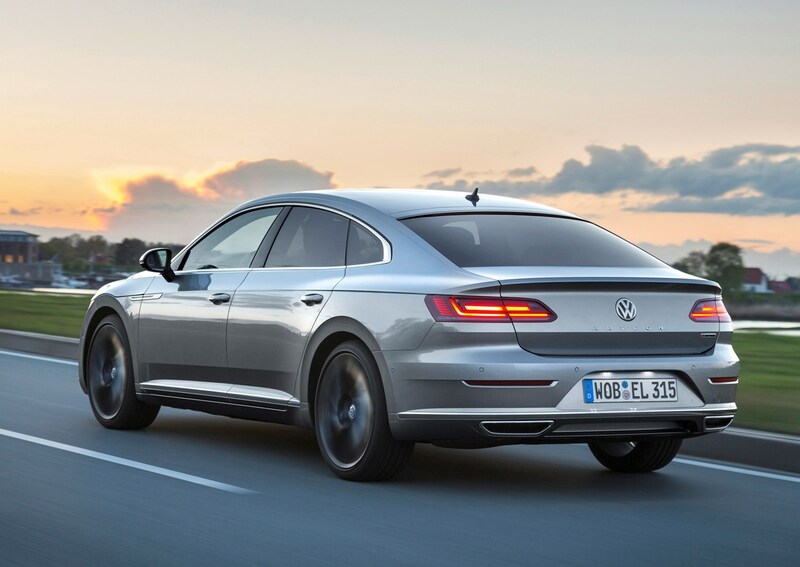 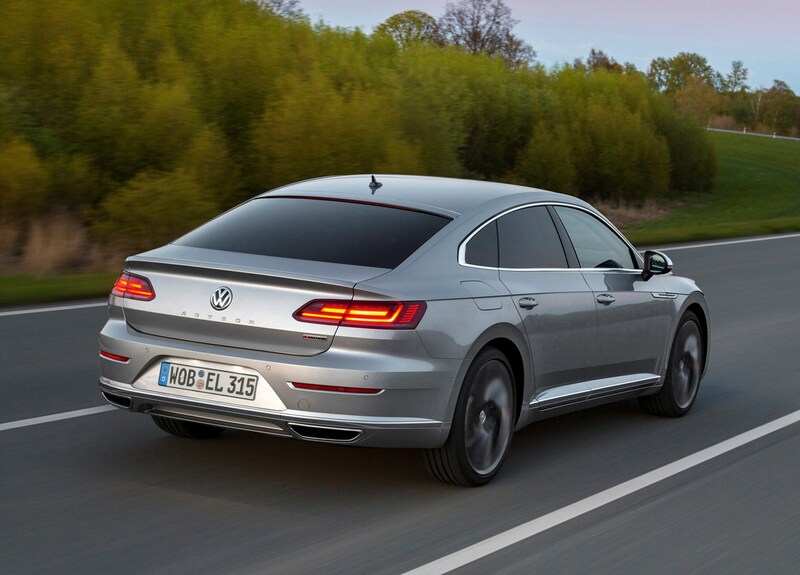 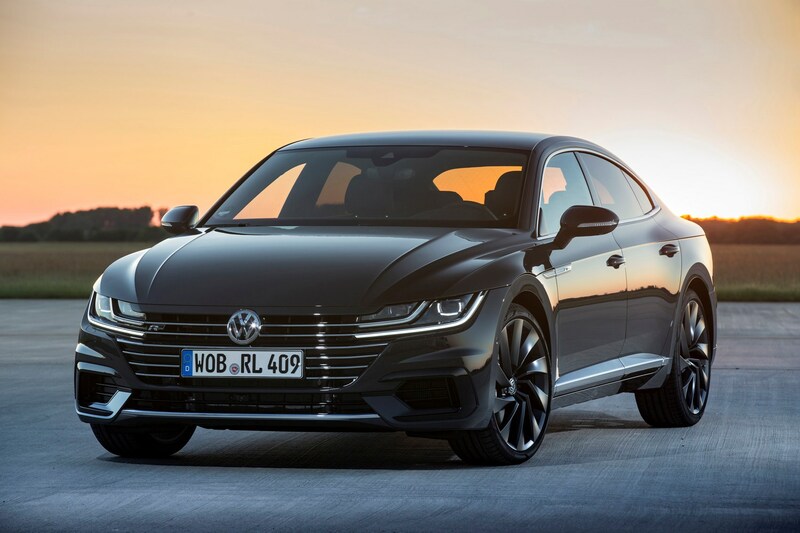 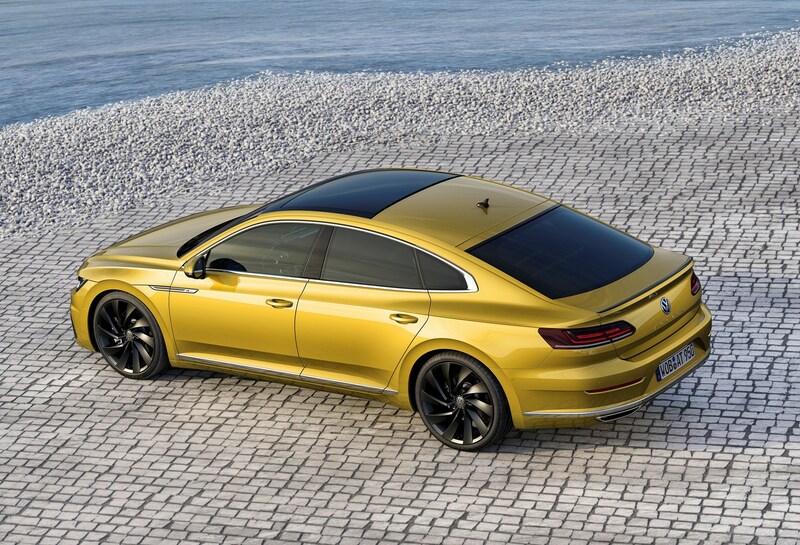 Following on from the four-door Volkswagen CC coupe – known as the Passat CC before its facelift – the Arteon sees everyman VW upping its premium game in an effort to challenge the likes of the BMW 4 Series Gran Coupe and its in-house rival the Audi A5 Sportback. 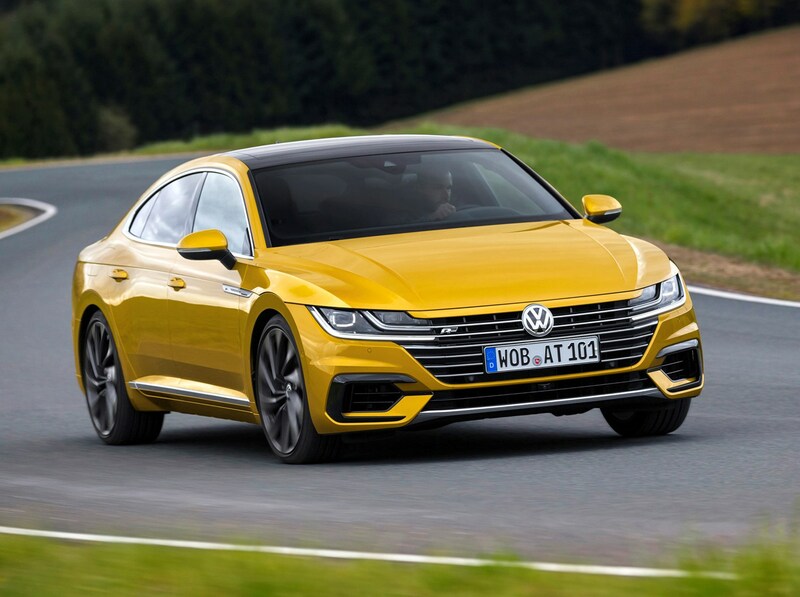 It also competes against the Volvo S90 saloon, Skoda Superb hatchback, while Volkswagen itself cites the Mercedes C-Class and Jaguar XE as key rivals. 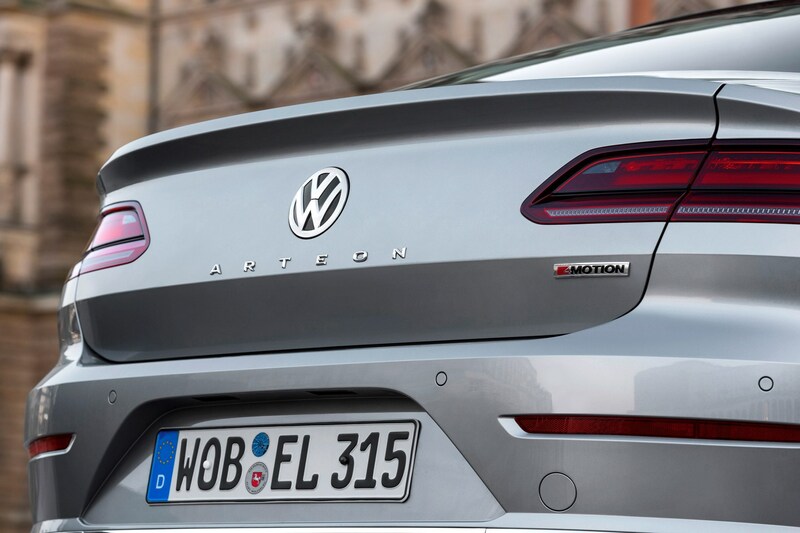 Although they share a number of engineering details, including the underlying MQB platform architecture, the Audi and Volkswagen are not carbon copies, as the two VW Group products have different dimensions; the Audi is lower, while the Arteon is longer, wider and has a greater distance between its axles, making the cabin bigger. 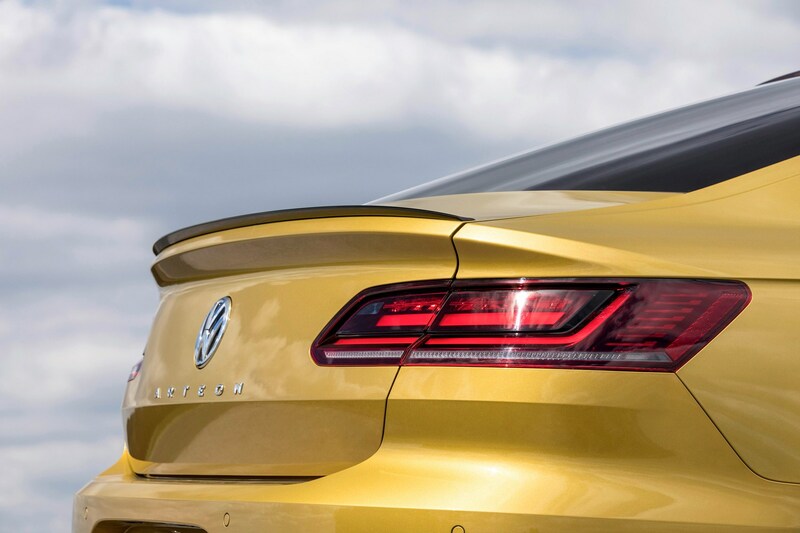 Less highfalutin Arteon rivals include the Vauxhall Insignia Grand Sport – and any number of conventional mid-size saloons and fastbacks. 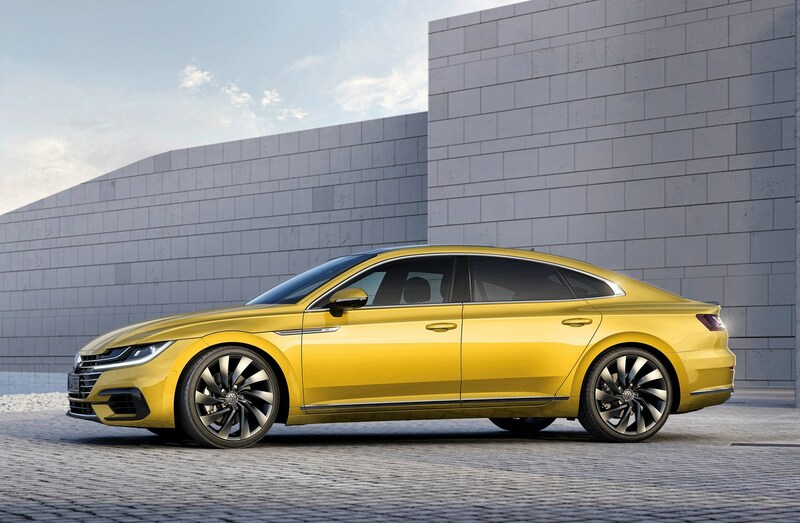 Arteon buyers get a choice of half a dozen engines, with a spread of petrol and diesel choices. 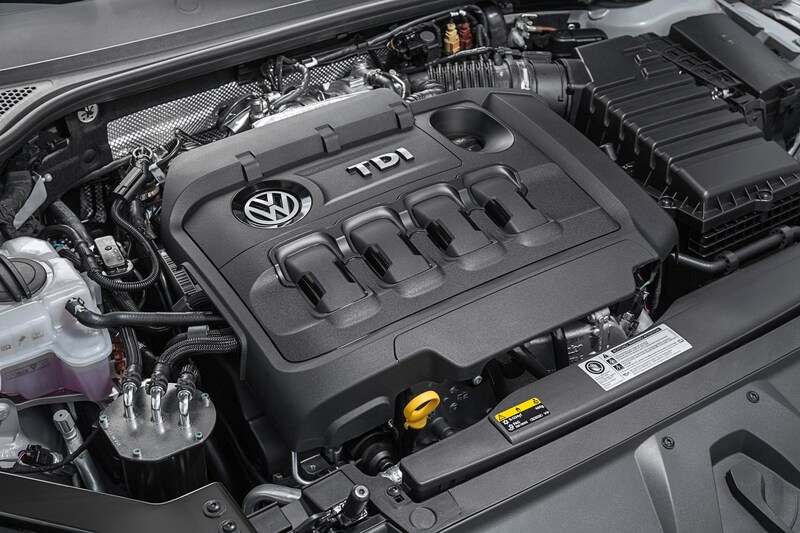 All models come with fast-shifting twin-clutch DSG automatic gearboxes as standard, bar the entry-level 150hp petrol and diesels, where you have to pay extra for a self-shifting ‘box. 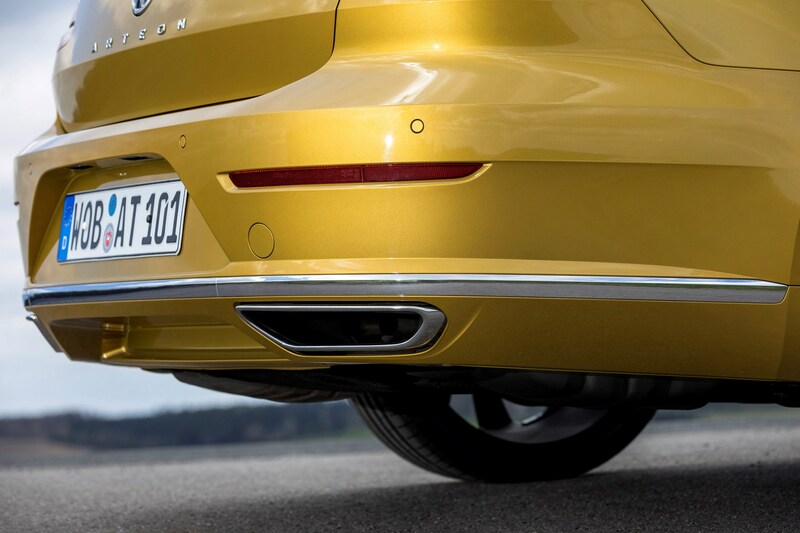 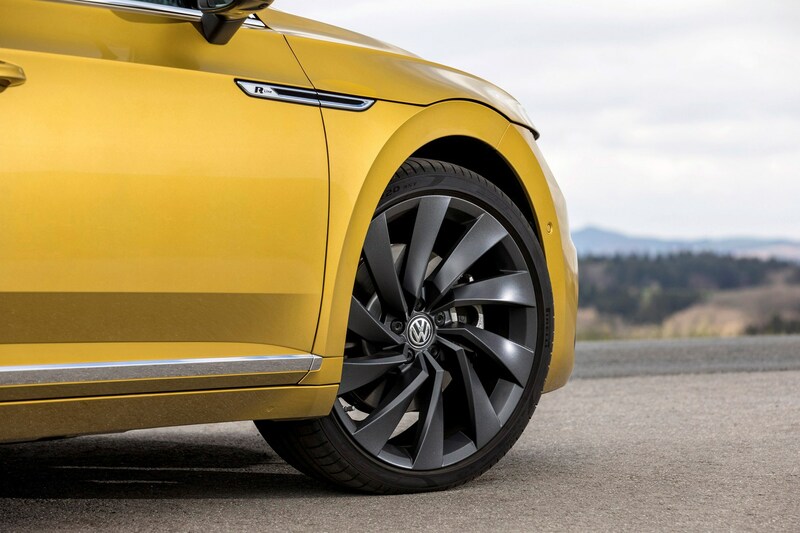 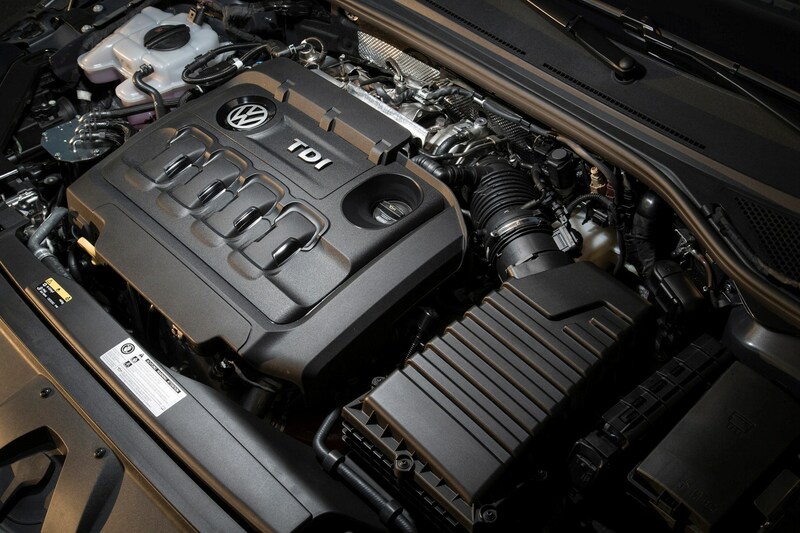 The range-topping models – the 280hp 2.0-litre petrol and 240hp 2.0-litre diesel – both feature VW’s 4Motion four-wheel drive as standard, which provides strong traction on slippery roads. 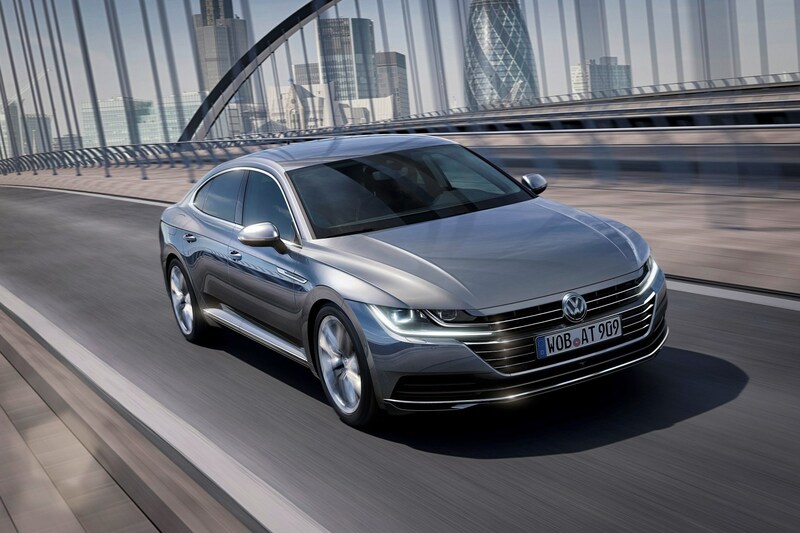 The Arteon is available in just two UK trim levels: Elegance and R-Line. 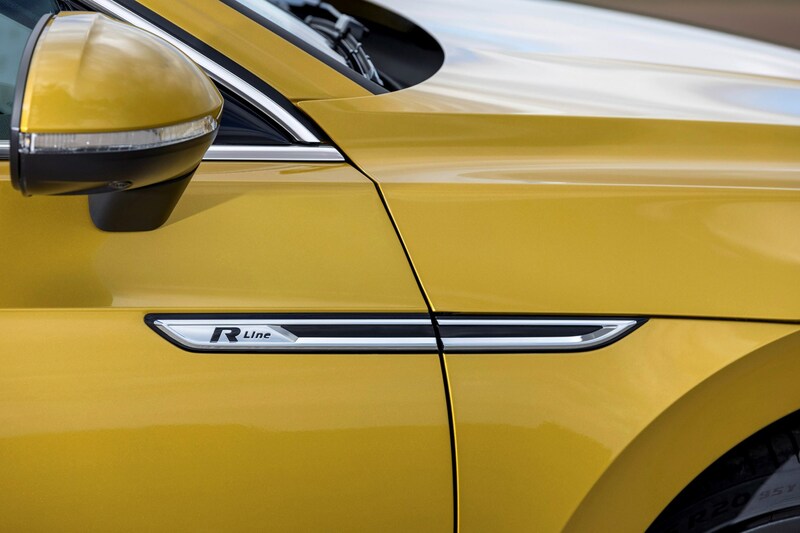 As their names suggest, one places an emphasis on luxury, the other offers a sportier ethos. 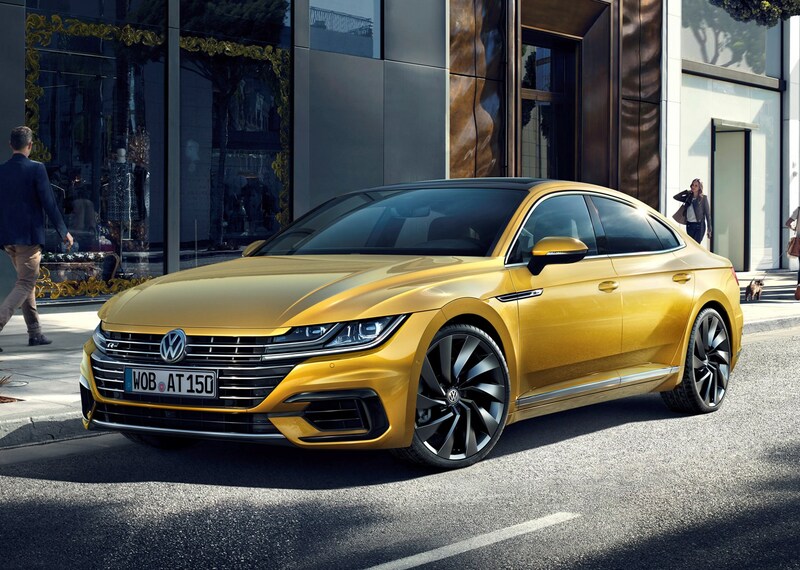 Whichever Arteon you go for, you get plenty of kit as standard, including lots of in-car tech, safety kit and luxurious touches. 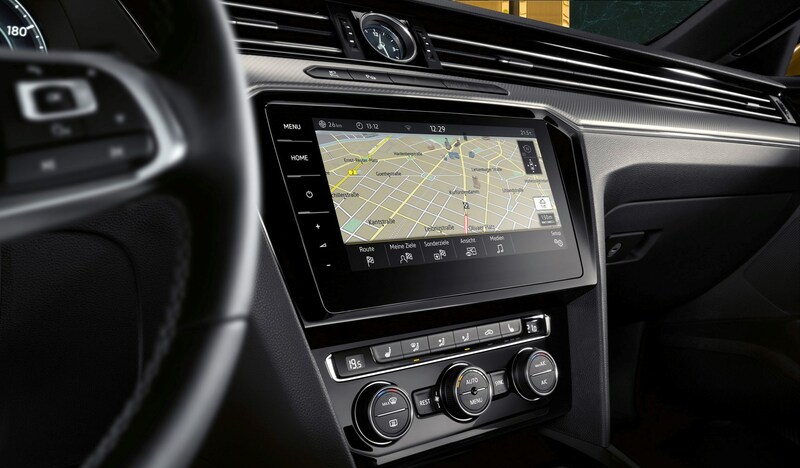 These include a 8.0-inch touchscreen infotainment system with sat-nav, front and rear parking sensors, adaptive cruise control and heated leather seats. 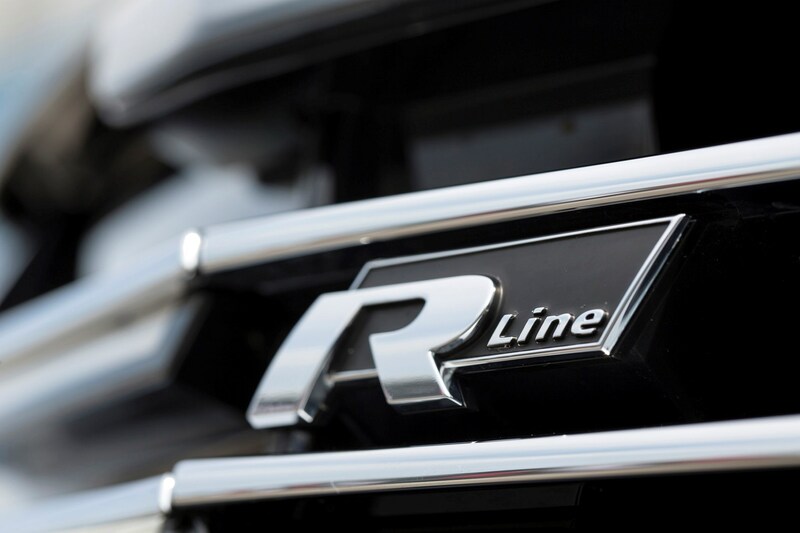 R-Line models, meanwhile, gain bolder styling and bigger wheels for a sportier feel. 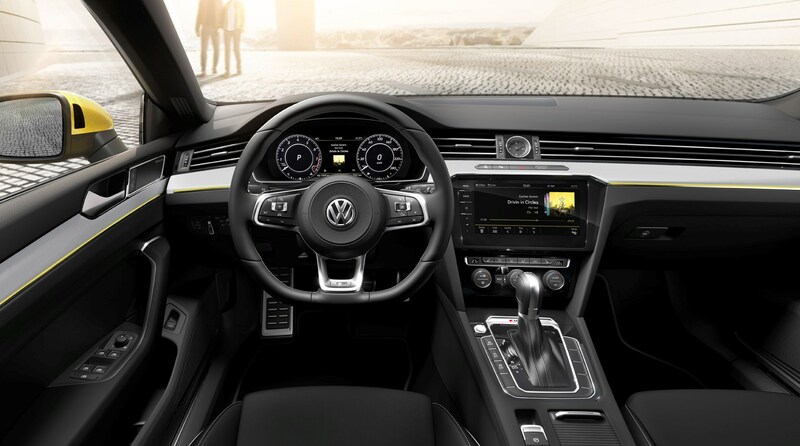 Other equipment on the options list includes an advanced adaptive Dynamic Chassis Control (DCC) system – which lets you adjust suspension and steering settings – opening panoramic glass sunroof, a head-up display and upgraded 9.2-inch sat-nav system. 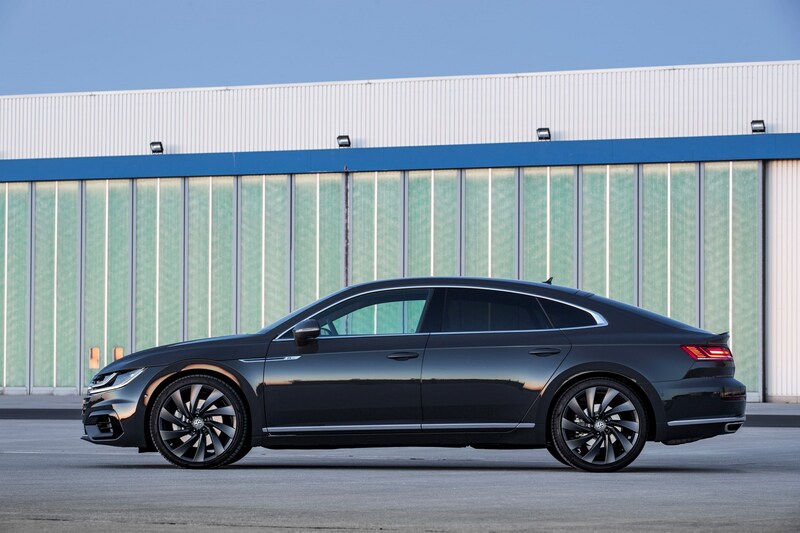 This is a stylish, spacious take on the five-door coupe market. 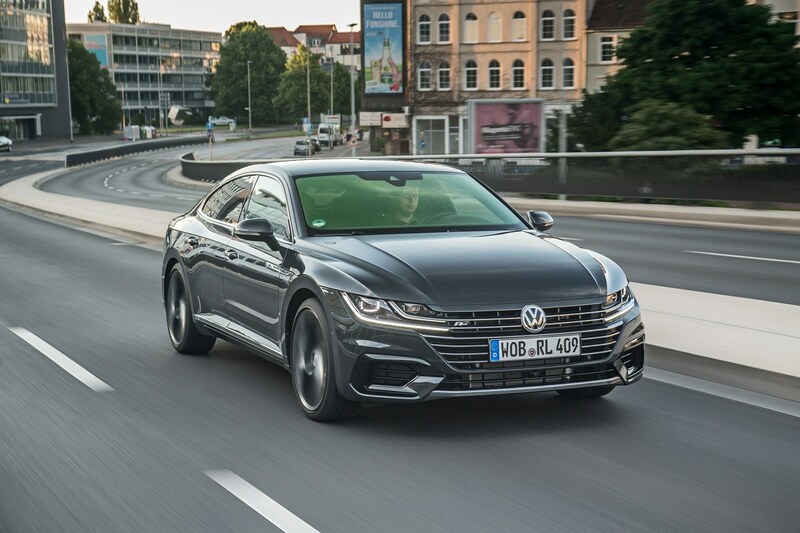 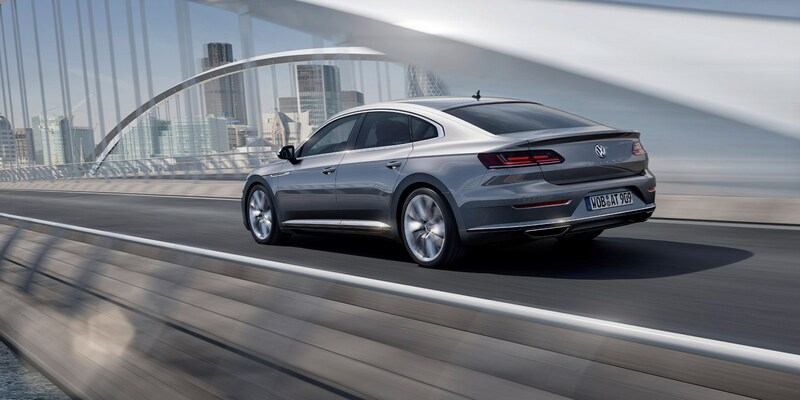 The engines are powerful, standard equipment is generous and the Arteon is both easy and comfortable to drive. 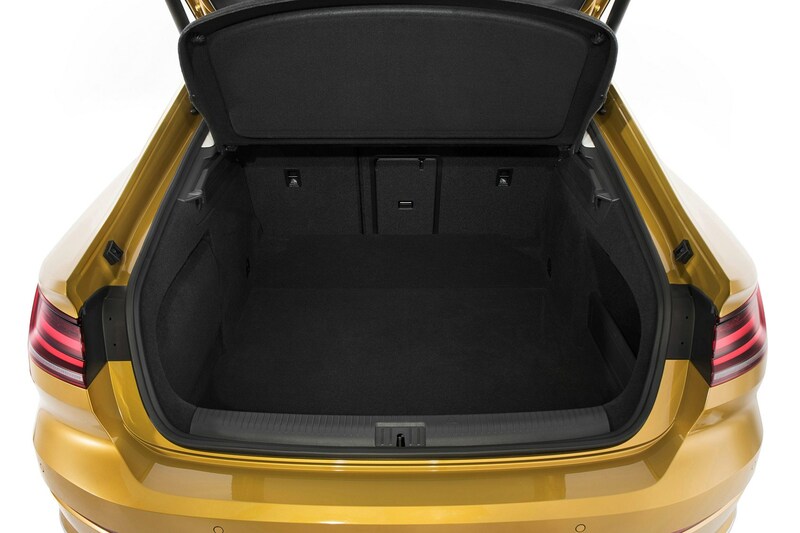 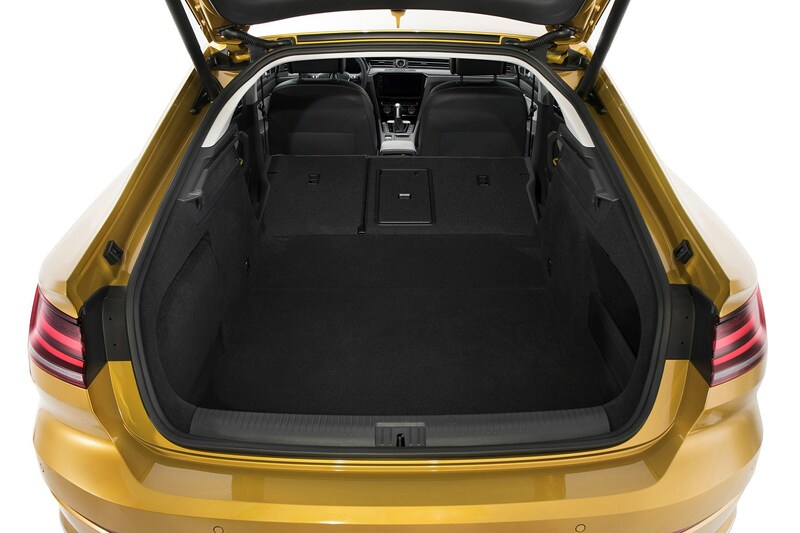 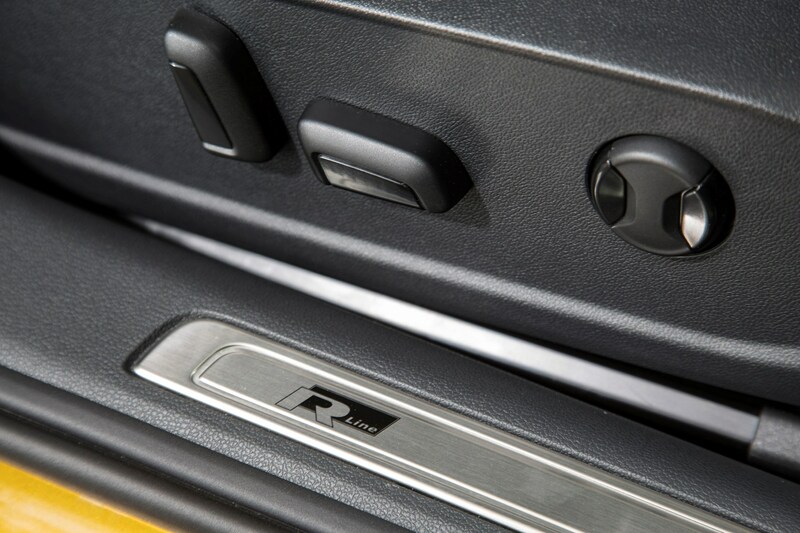 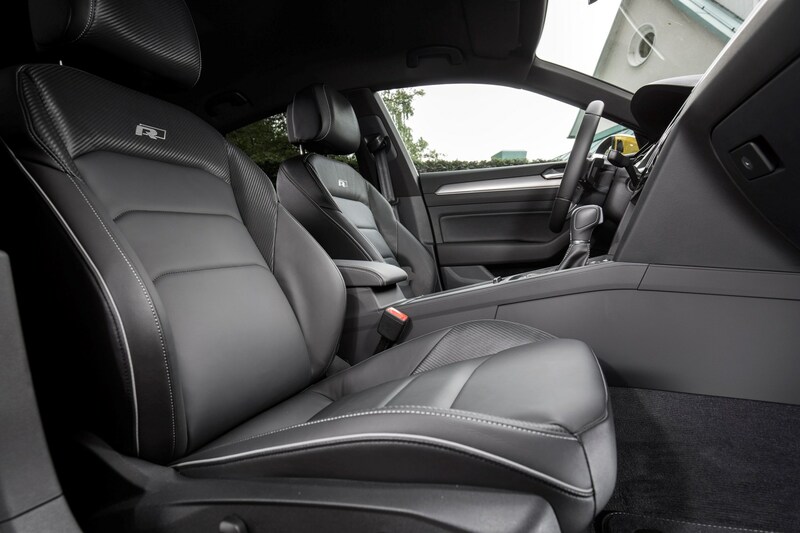 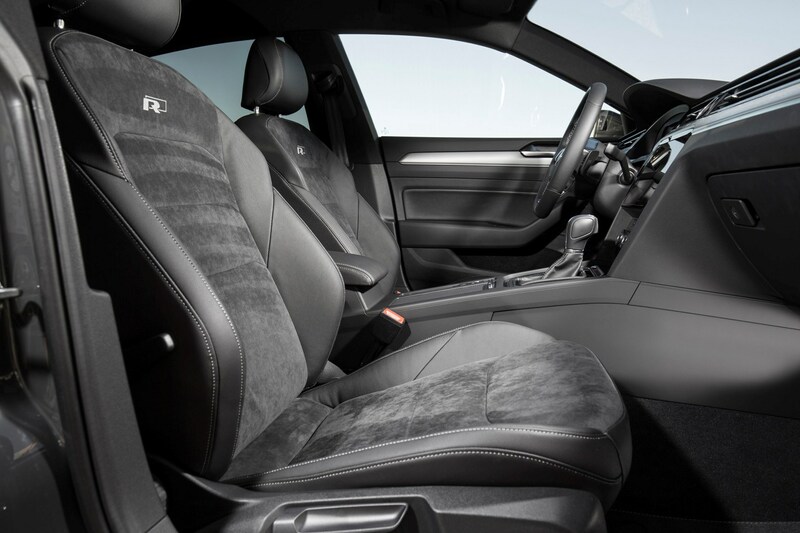 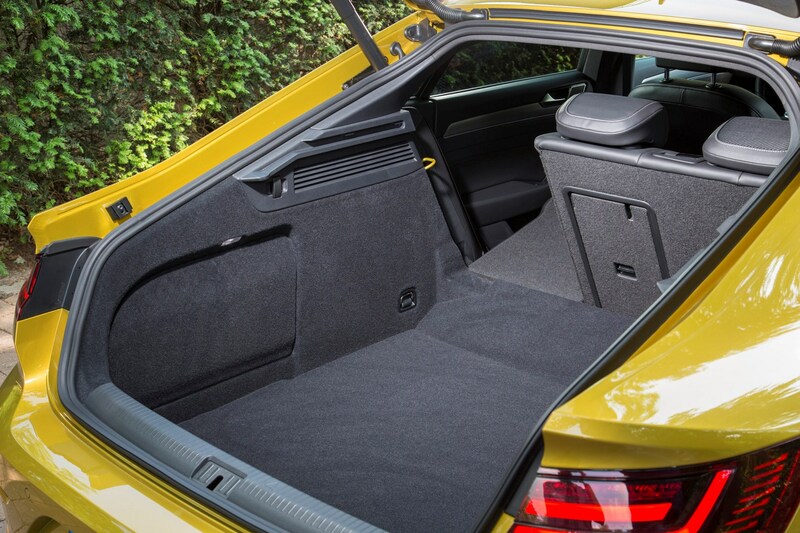 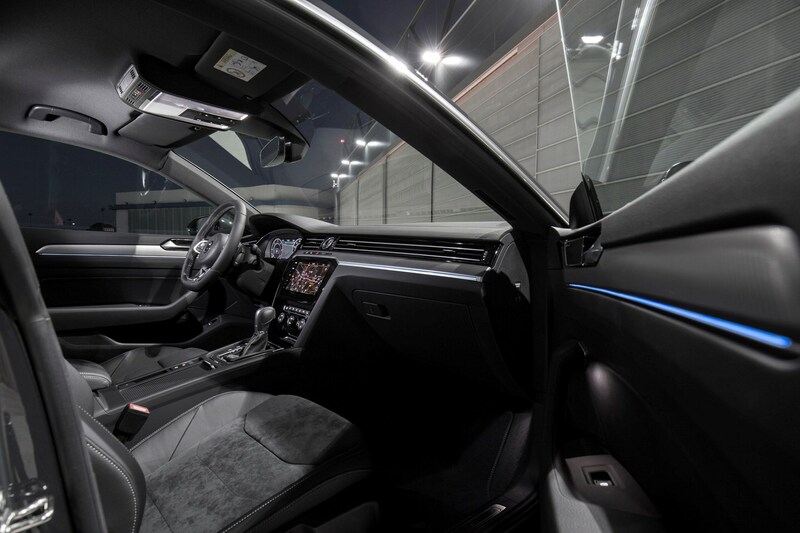 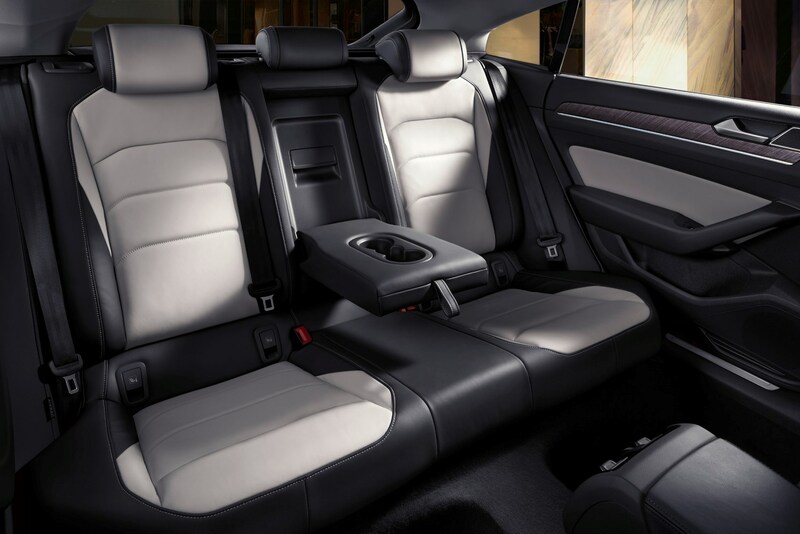 It also offers more passenger room than its immediate rivals, with a high-tech-yet-user-friendly interior. 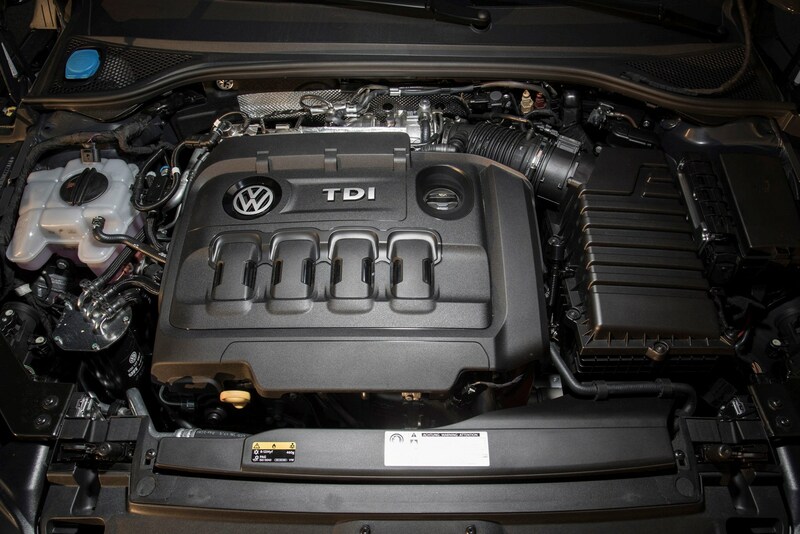 In other words, it’s a supremely competent car. 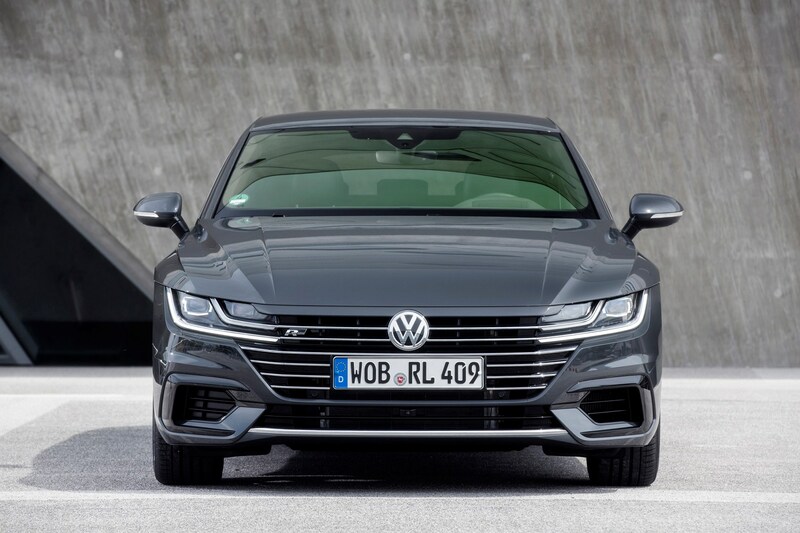 The question is whether you, as a buyer, value this competency over the image and also the driving dynamics offered by more recognisably premium competition. 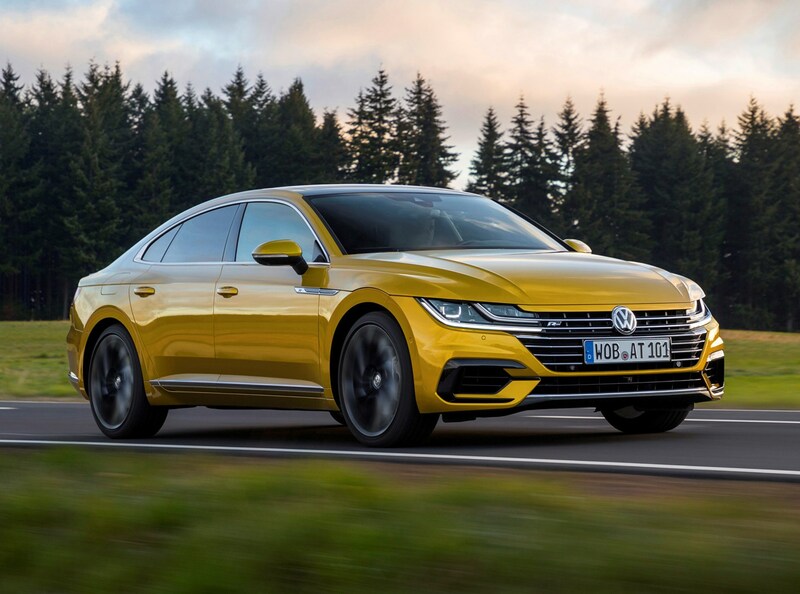 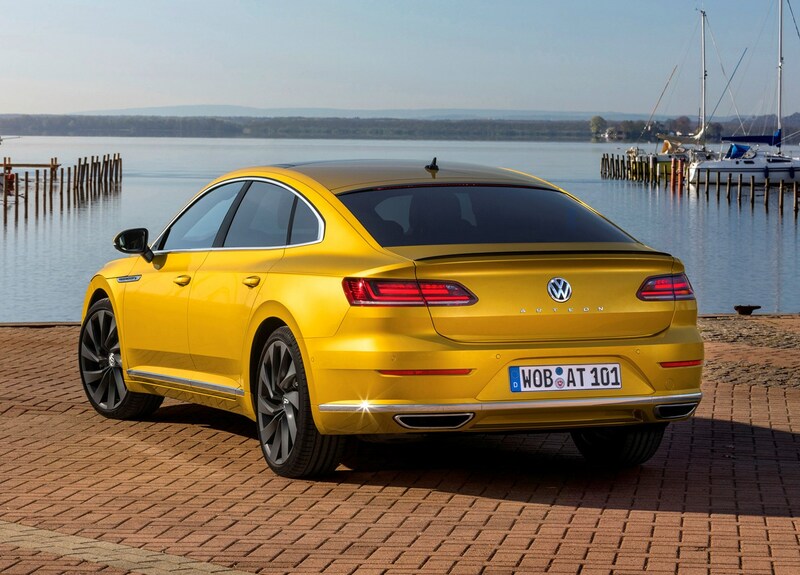 Read on for the full Parkers Volkswagen Arteon review.